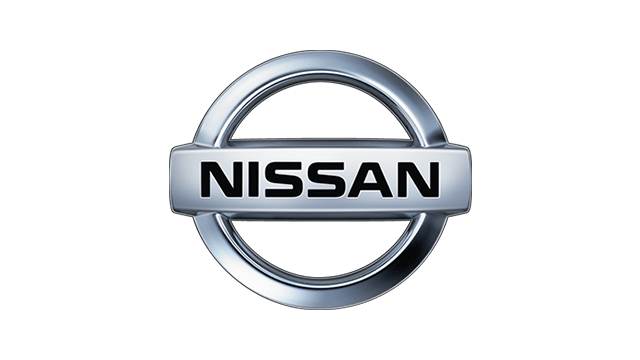 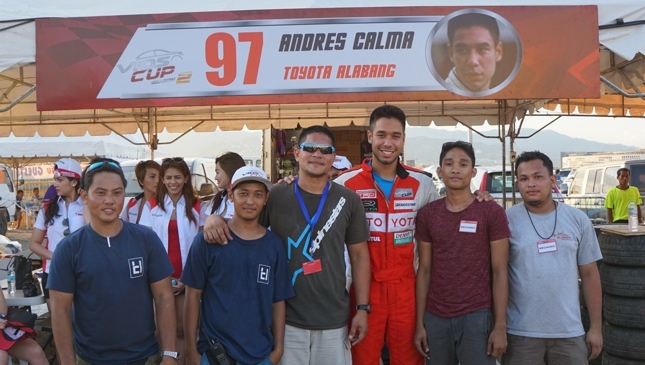 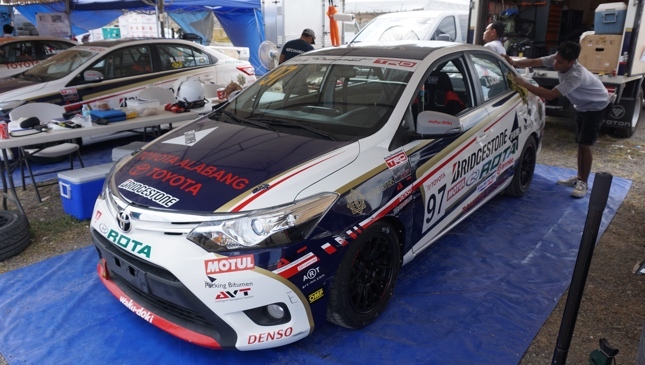 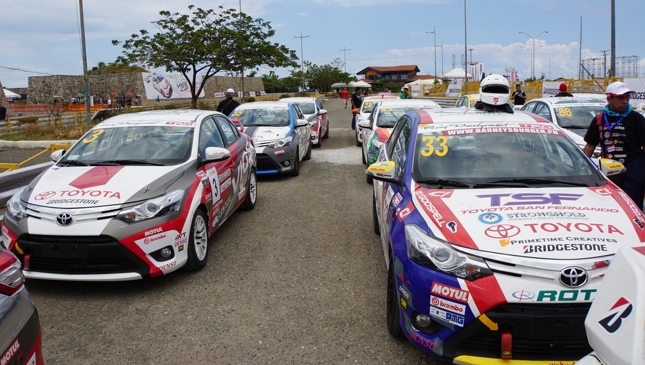 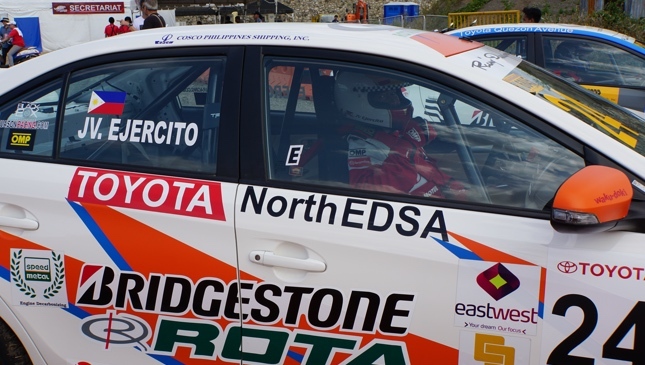 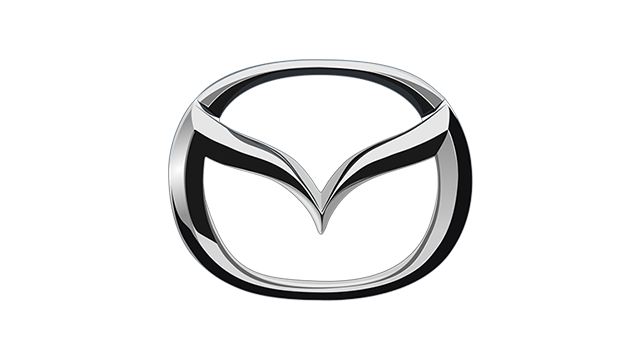 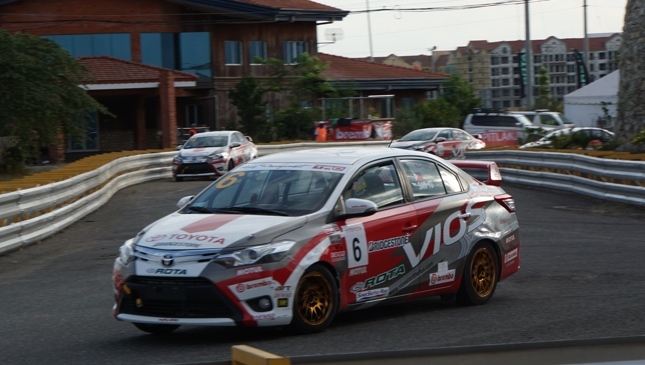 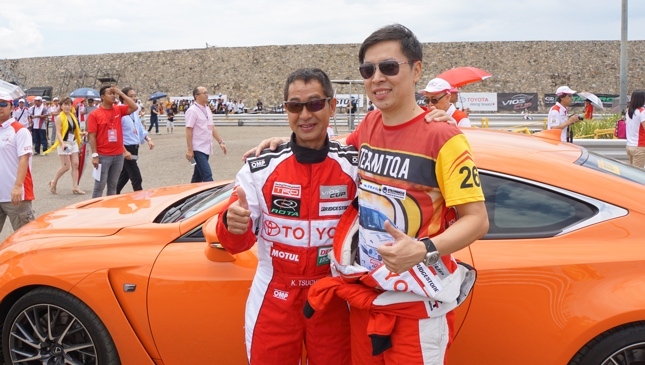 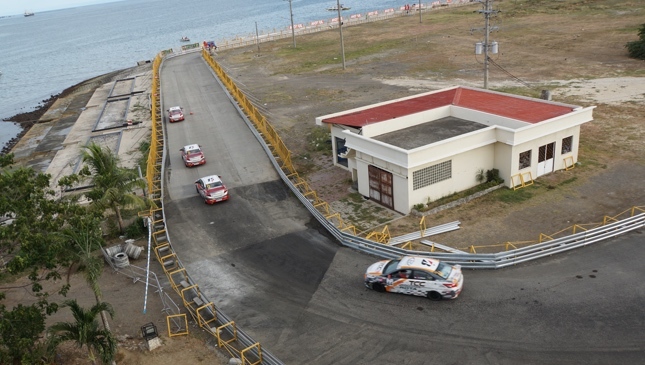 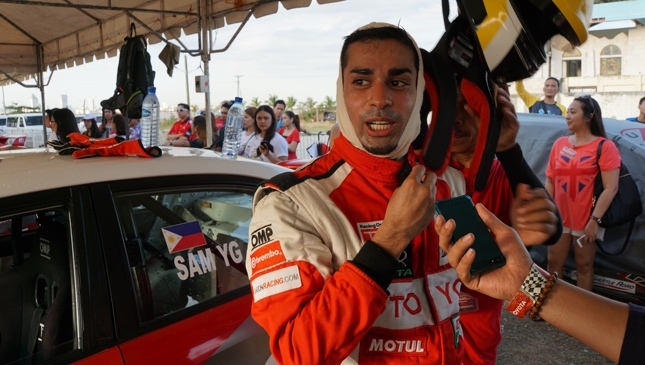 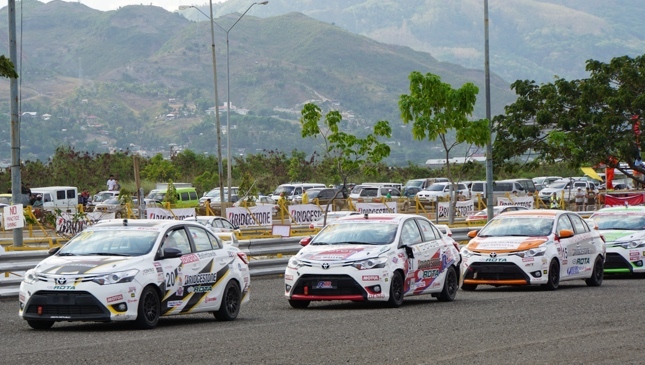 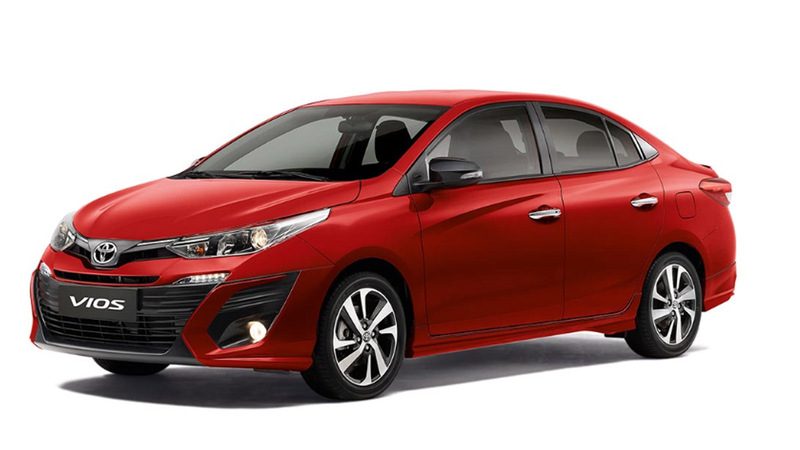 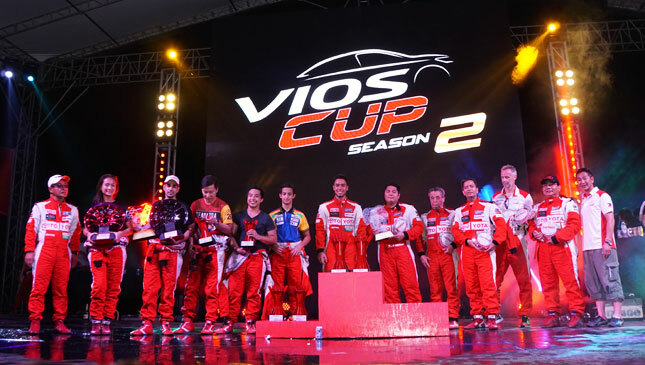 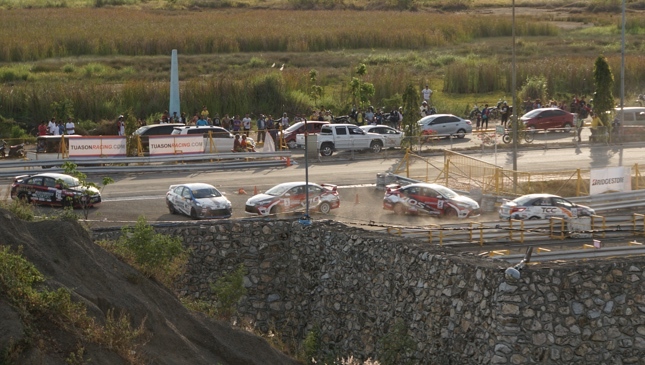 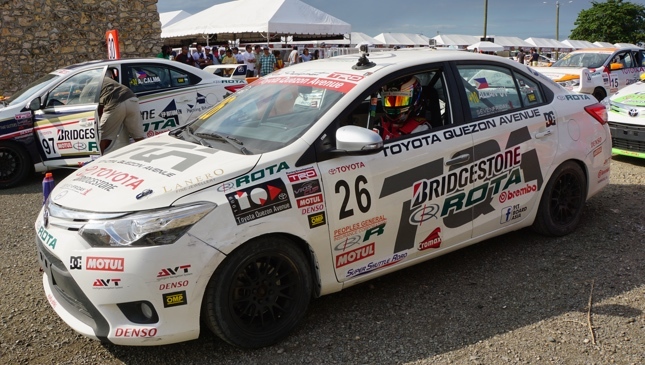 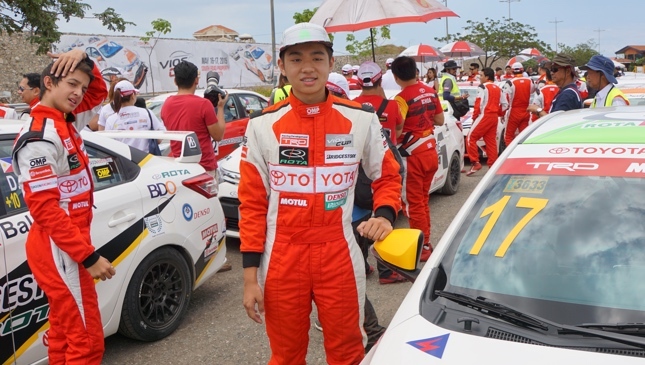 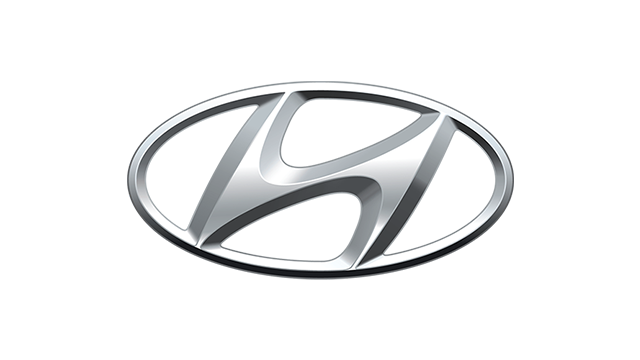 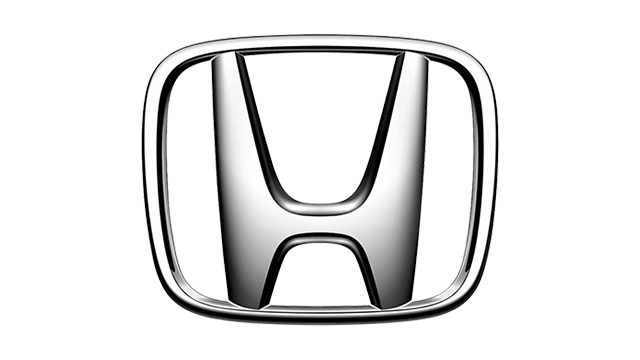 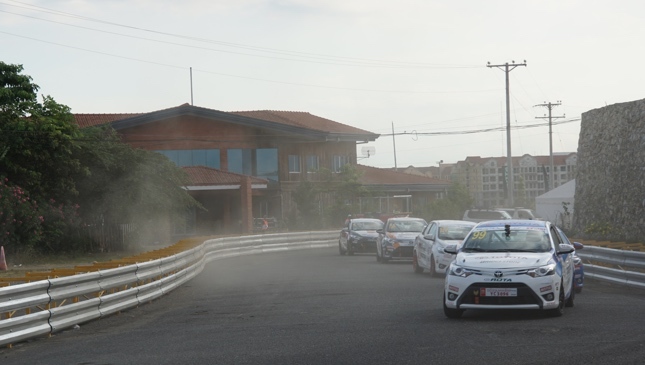 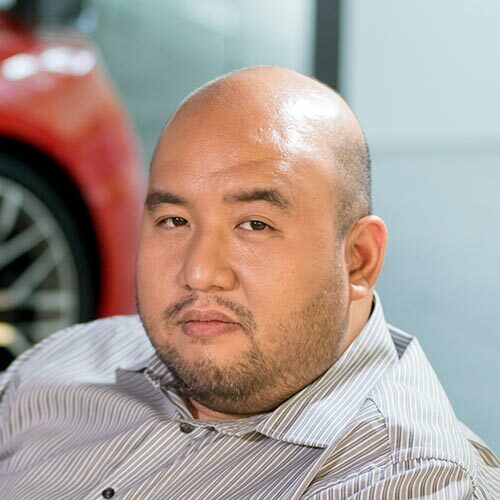 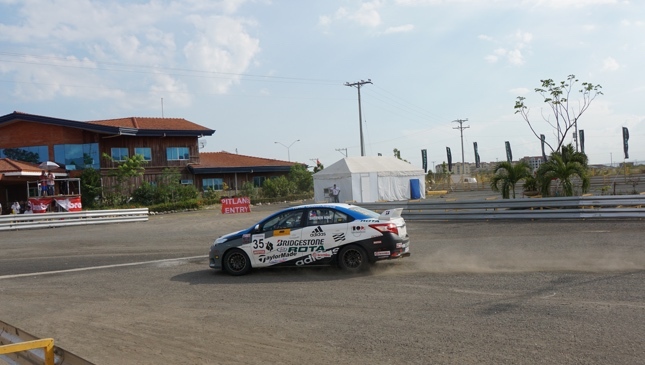 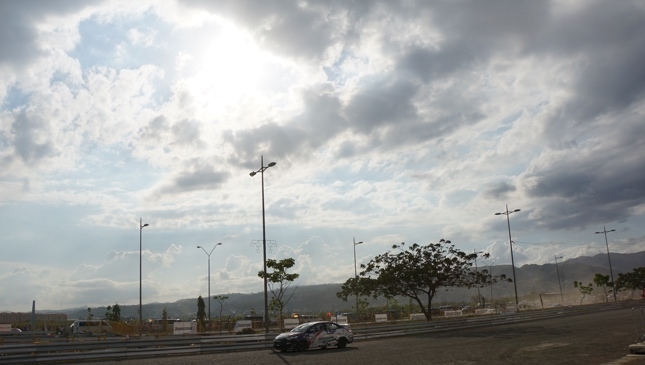 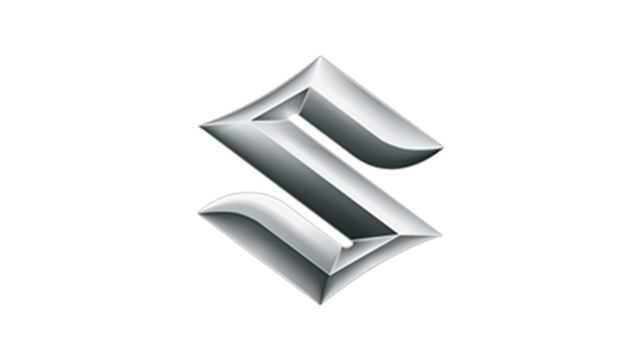 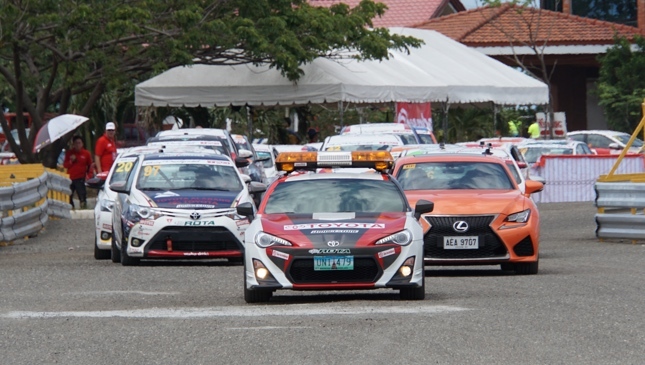 Over the weekend, the South Road Properties area in Cebu was a motorsports wonderland, thanks to the squealing tires, the buzzing engines and the rattling barriers that made up the recent leg of the 2015 Toyota Vios Cup. 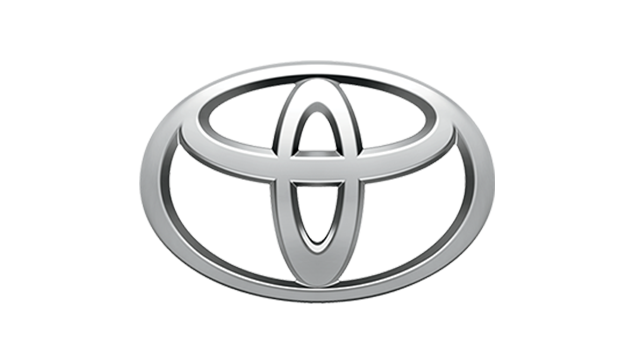 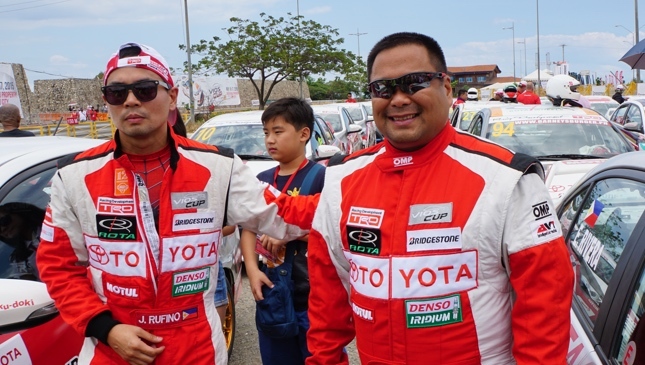 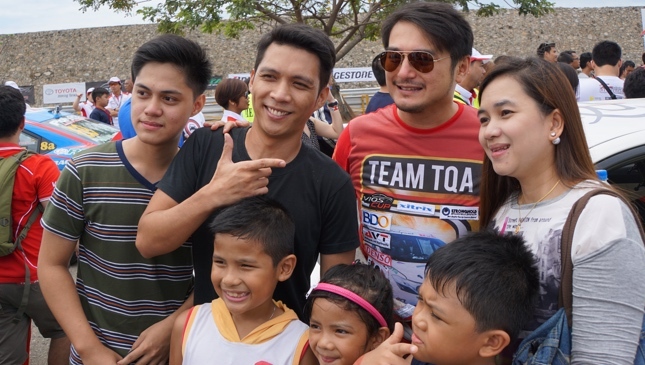 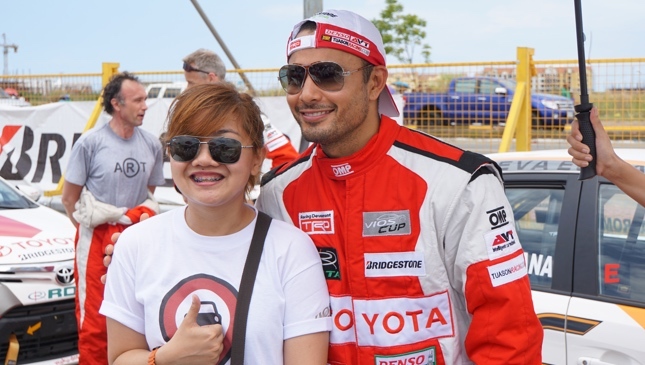 Toyota Motor Philippines brought the whole series--cars, drivers, crew, track, media--to the Queen City of the South like a traveling racing circus. 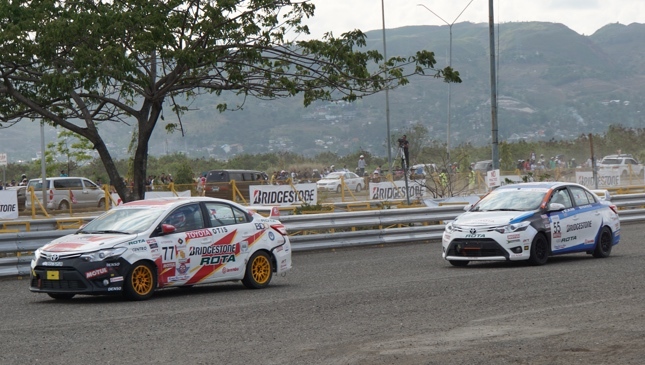 And it certainly was entertaining, as the younger generation of racers showed their dominance on the specially built track. 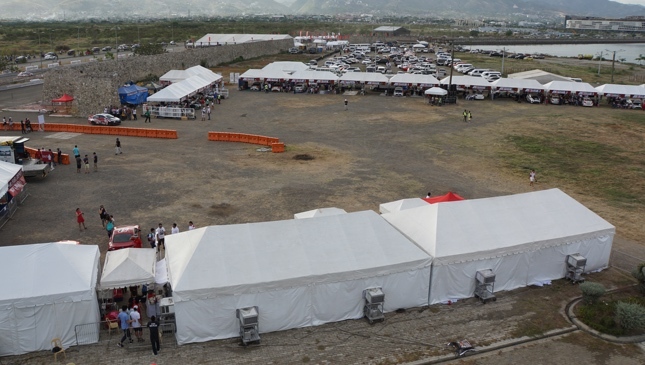 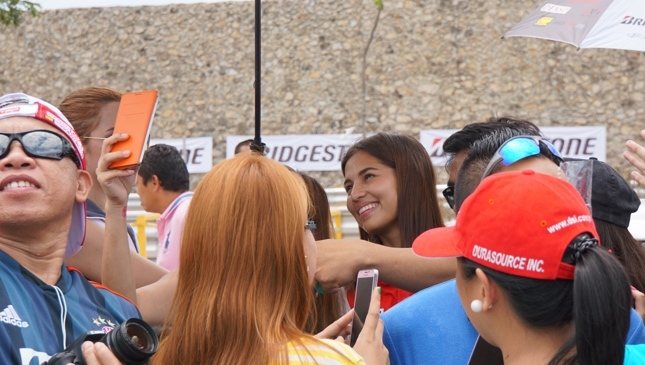 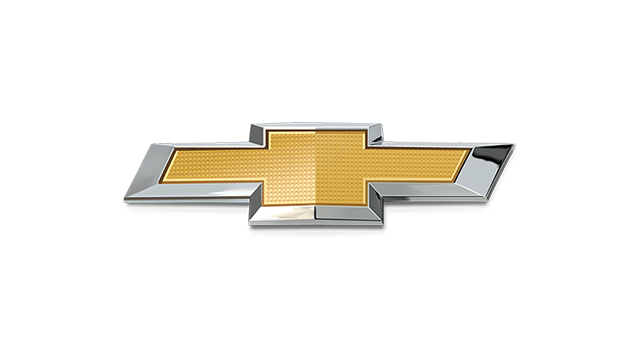 But a race weekend isn’t just about who won and who lost (although don’t tell the drivers that); it’s also about enjoying the vibe, walking on the track perimeter to get good views, and possibly seeing a celebrity or two. 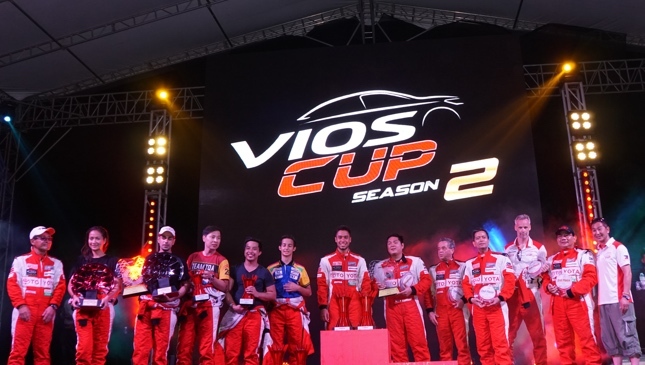 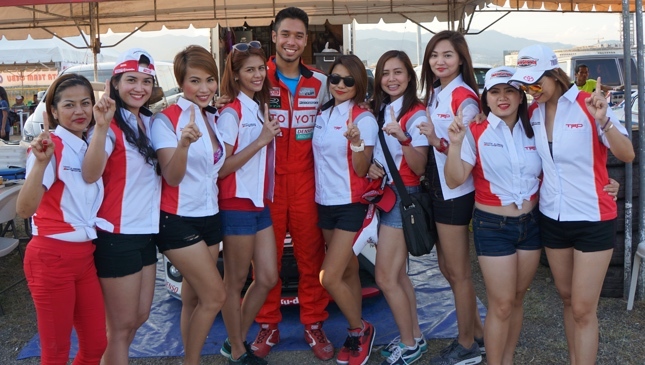 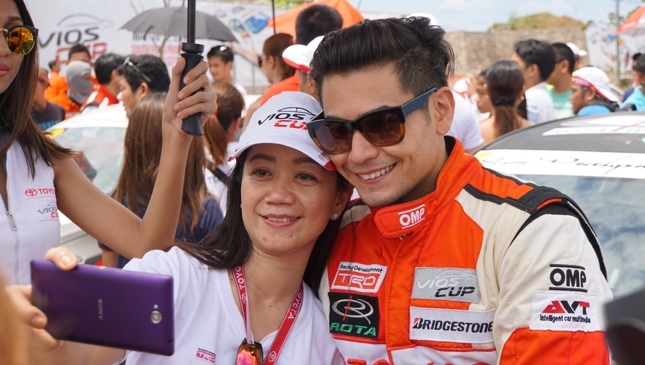 If you weren’t able to catch last weekend’s Vios Cup, here are 33 photos to make you consider watching the next legs (of the race series, that is).